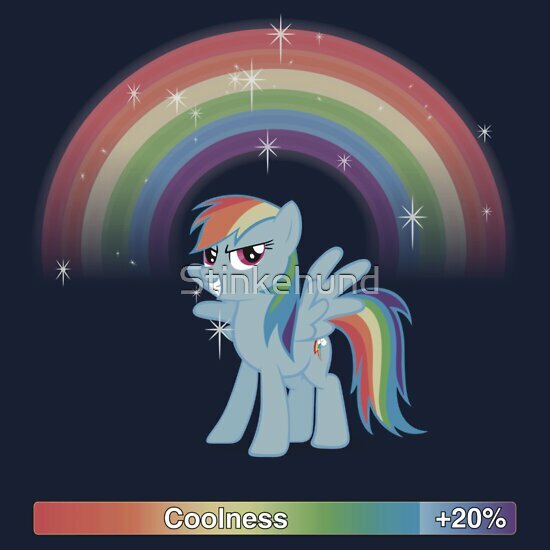 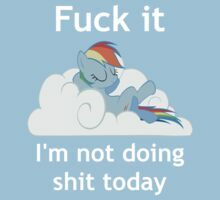 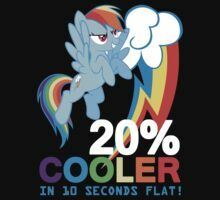 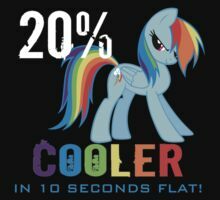 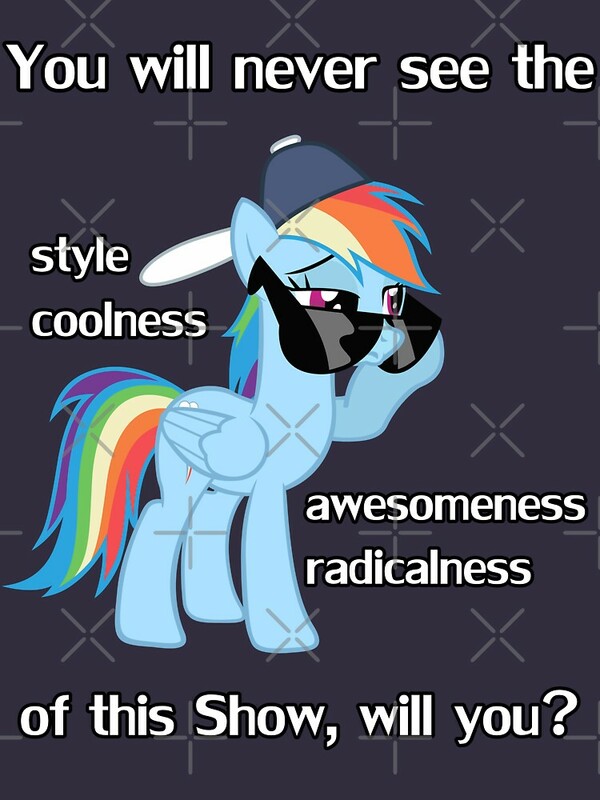 20% cooler - with text, a t-shirt of cool, mlp, my little pony, friendship, magic, fim, pony, rainbow, dash, 20, cooler, little, percent, and coolness goodness. 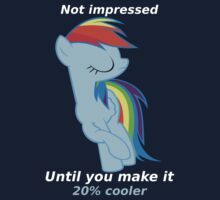 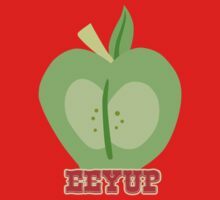 There is alot of transparency/gradient in that image. 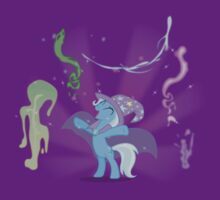 I hope it works out as a print, but i don’t know for certain.